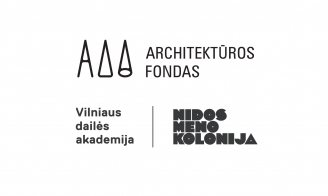 Lithuania will be represented at the 2018 Venice Architecture Biennale by the Architecture Fund’s project titled The Swamp Pavilion. Organizers invite architects and designers to participate in the workshop to create the design of the most ambitious pavilion of 2018! The project’s concept is based on the fact that on the edge of the primary biennale space – Giardini there is the only area where new construction may still be possible. It is a triangular patch of water, next to the territory of the Biennale, separated only by a fence. This public space on a water is a proposition for an alternative mode of growth for the Biennale, one that forgoes claims on ever more precious and costly private urban land. This specific territory in Venice is the proposed location for The Swamp Pavilion as an expansion of national territory within the international context of the Biennale. The specific limits of the site inhibits incursion onto the land area, locating the pavilion where pre-existing elements of air and water are available. The Swamp Pavilion aims not so much to occupy a place as to create a space of constant re-creation, one in which it would be possible to offer various acts, one where the role being formed is itself highlighted. In this way, the theme of a defined architectural form is connected with pedagogical – that is, shaping – practice. 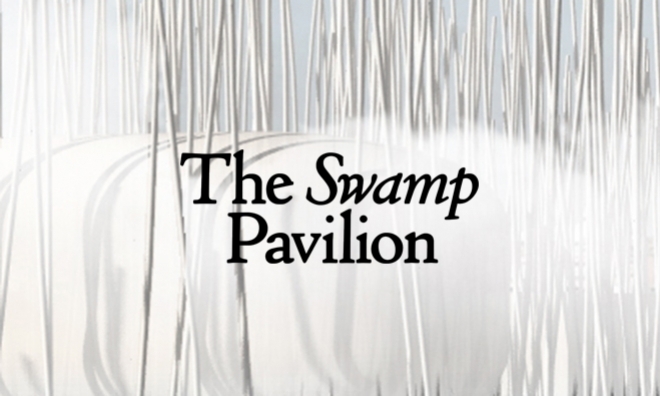 The Swamp Pavilion consisted of dynamically connected elements will operate as a constantly changing space for “swampy” sensual experiences and creativity. During the Biennale In the pavilion will be held series of workshops for architecture students to analyze non-material architectural forms and fill the territory with new senses. Architects are invited to create the architectural space, which would get along with water and would take a dynamic, ecosystemic and conceptual action. Architects, who would like to participate in the workshop between 25th and 27th of November, are invited to send their sketches of The Swamp Pavilion. The pavilion project will be developed during the workshop and will be realized in Venice. More about The Swamp Pavilion here and here. More about the 16th Venice Architecture Biennale and its theme Free space here. Lithuanian Council for Culture and Ministry of Culture of the Republic of Lithuania finances representation of Lithuanian pavilion in Venice Architecture Biennale.